My Christmas mood just kicked in today after I spent my Saturday night doing movie marathons. And The Swan Princess Christmas (Disney animation movie) really lifted my spirit on Christmas! I'm in for Christmas shopping and baking!! 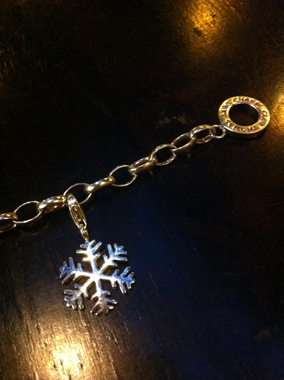 If you know me well, I never ask for gift, because most of the time, I don't really know what I want. 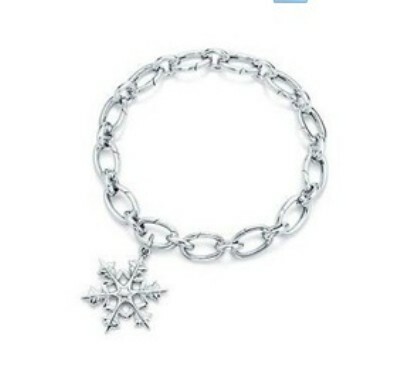 For some reason, I find Snowflake ❄ very interesting. Somehow, I feel that my heart & soul have deep connection with it. I know this sounds crazy. in awe when I touched it for the first time. 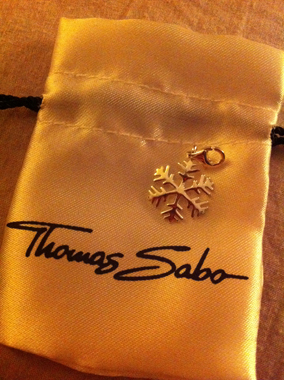 I love both Thomas Sabo and Tiffany & Co. Snowflake charm. If I have extra to splurge, I definitely get it. And I would settle for something similar to that but less pricey. I totally quit being materialistic since my last long holiday, but I do check on beautiful creations of designers once in a while which don't hurt my pocket right? Feliz Navidad from my favourite singer Michael Buble & Thalia. One of my favourite Christmas classic. Recently, I'm trying to gather information on backpacking the Eastern Europe for next year, another half yearly long holiday perhaps? I smell freedom. I need to get my eyes off from this square technology. Europe - even Eastern Europe - is a different proposition compared to NZ. Things are so much more expensive there; although I know NZ isn't exactly cheap either. I wish u and William luck in your planning. Keep us updated. Yes, i must start saving nw as much as i can because i most probably do this backpacking this alone before i meet up with William at north america. :) will keep u updated! And the language barrier is such a problem there. Was in Budapest about 9 years ago. Nightmare! Very brave of u. Respect. Oh, i hope they can speak better english now. i need to do alot of homework especially im alone. i guess security wise will be fine. need some courage to do smth diff while still young, and the knowledge gain is all for my own good!